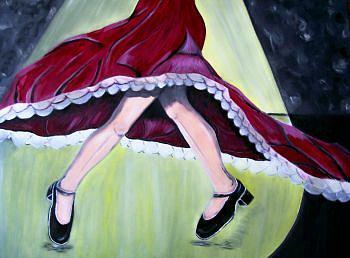 Flamenco is a painting by Mamu Art which was uploaded on January 12th, 2010. Temperamentvoll l�sst die T�nzerin ihre F��e �ber das Parkett gleiten, so schnell dass das Kleid schwingt und die Beine verdreht wirken. There are no comments for Flamenco. Click here to post the first comment.